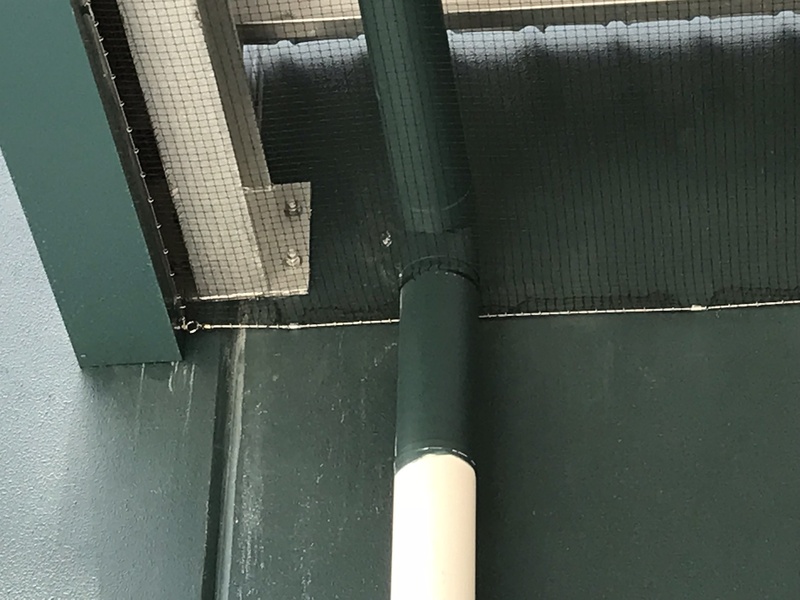 You can barely see the bird netting installed under awning. 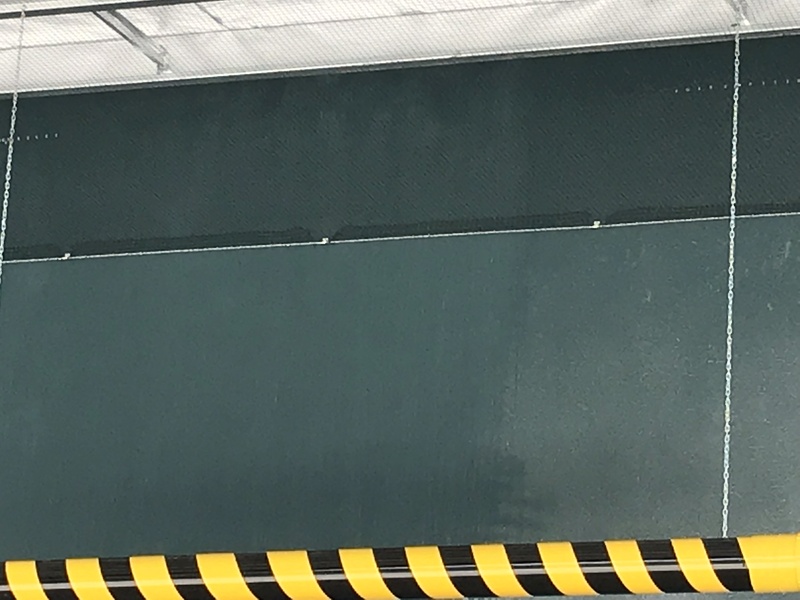 How the bird netting is fixed to the walls of the building. 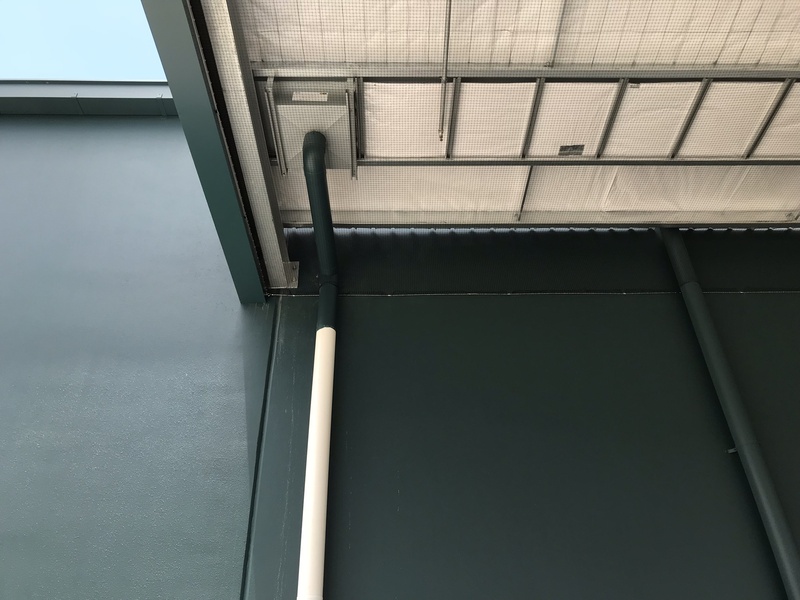 Bird netting wrapped around down pipes and fixed to cable flush again guttering. 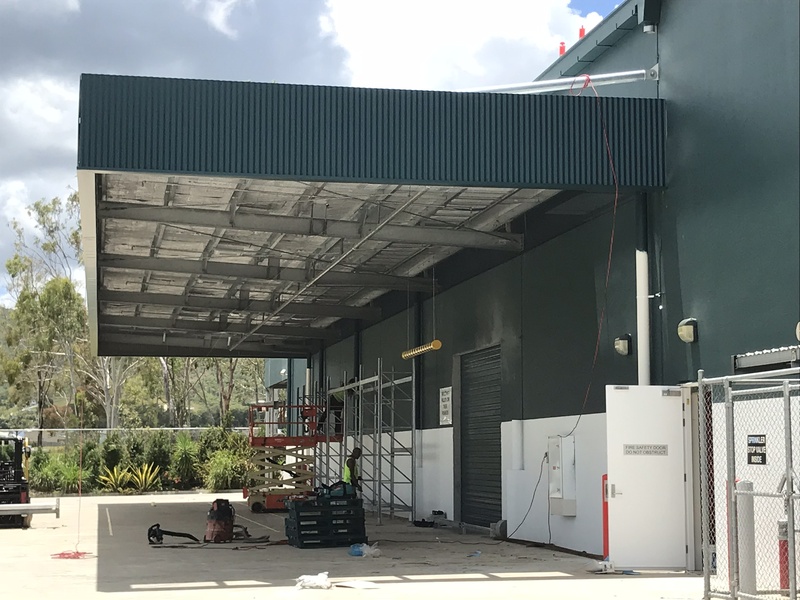 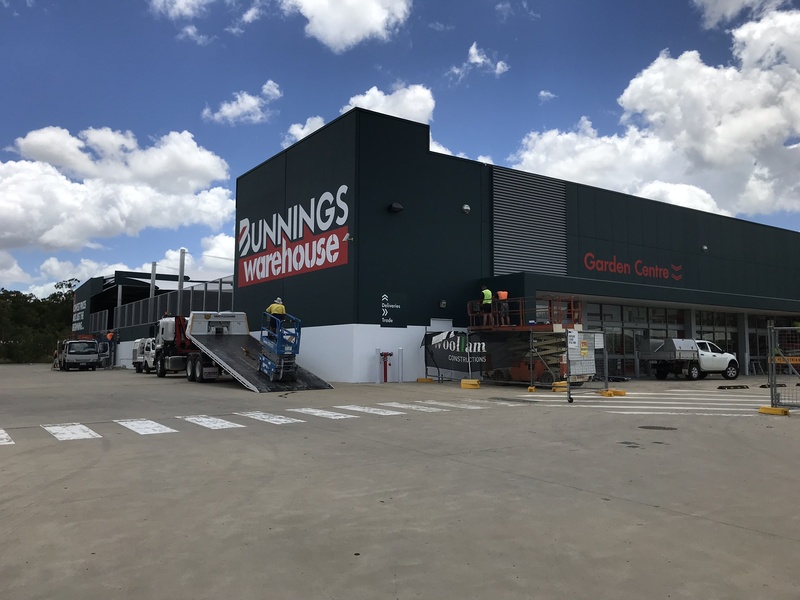 A new construction for Bunnings Rockhampton. 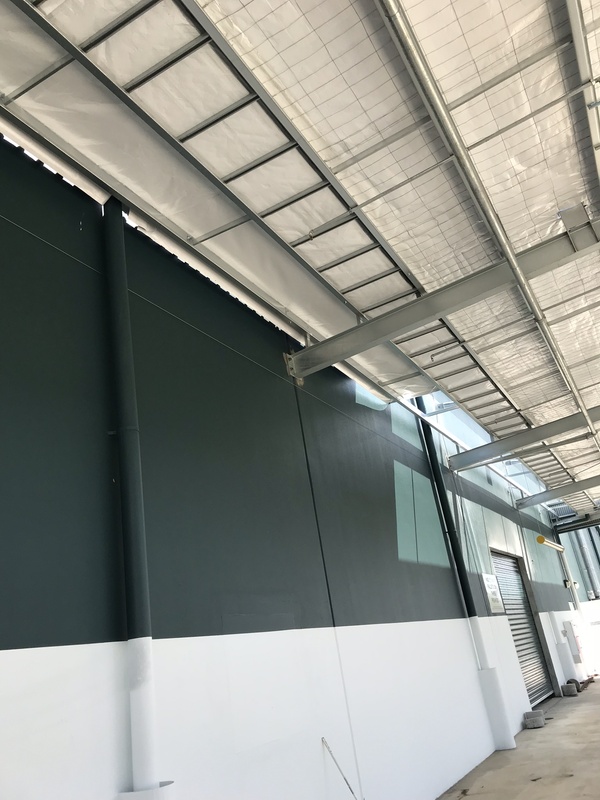 The challenge was to provide a suitable bird proofing solution for the awnings to meet the short time frames and tight budget required for the project. 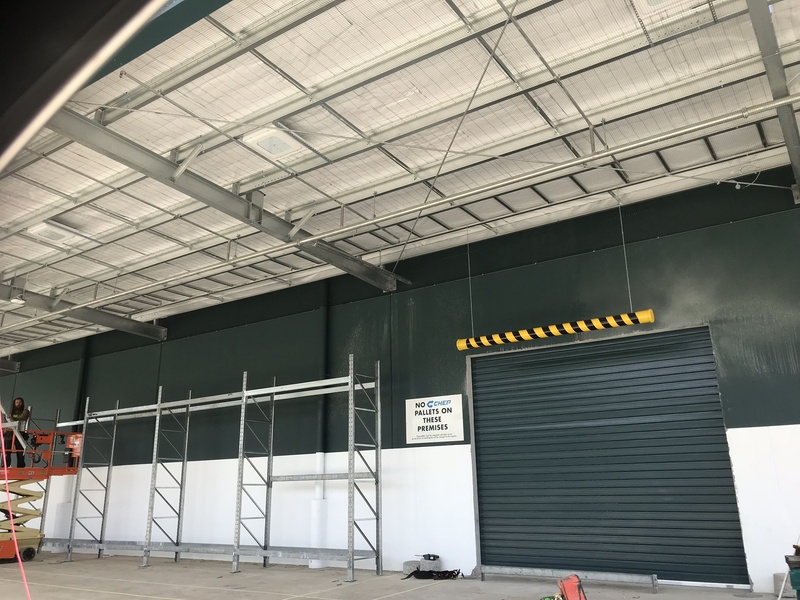 Provide suitable bird netting that met with Bunning’s standards and mobilise our team of installers to quickly supply and install the bird proofing required.